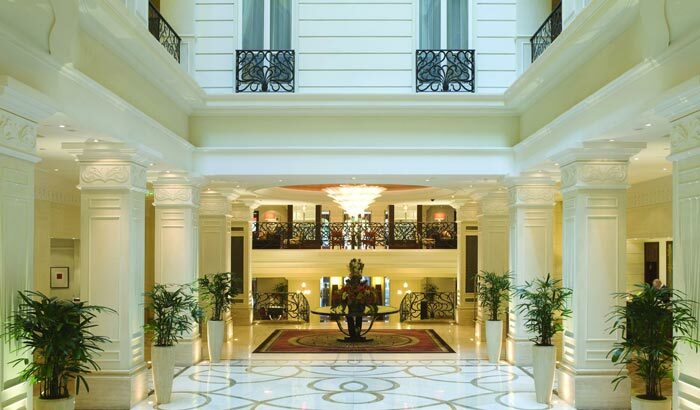 Find out how the Corinthia Hotel has reduced energy costs without affecting guest experience. 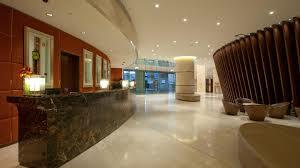 Corinthia Hotel Lisbon is a benchmark for the city. With 521 rooms, it is the largest five star hotel in Portugal, and a shining example of luxury hospitality. How could it reduce energy costs without compromising the hotel aesthetics that are so important to the guest experience? ©2016 Cheap LED Lighting Wholesale In www.easyledlight.net. All rights reserved.